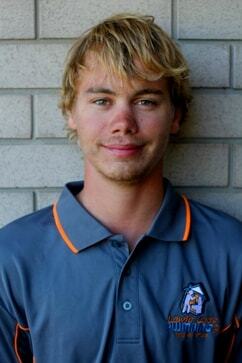 Hi I’m Brock Svensen and I work at Lewie Loo’s Plumbing & Roofing Rockhampton as a Tradesman Assistant. I am a qualified Butcher but decided to hang up my knives and look for a change. I was born and raised right here in Rockhampton QLD and have a real passion for helping people within my community. I take allot of pride and care in my work and strive to make every customer happy. When I am not at work I enjoy playing sport, 4 wheel driving and spending time with my family.